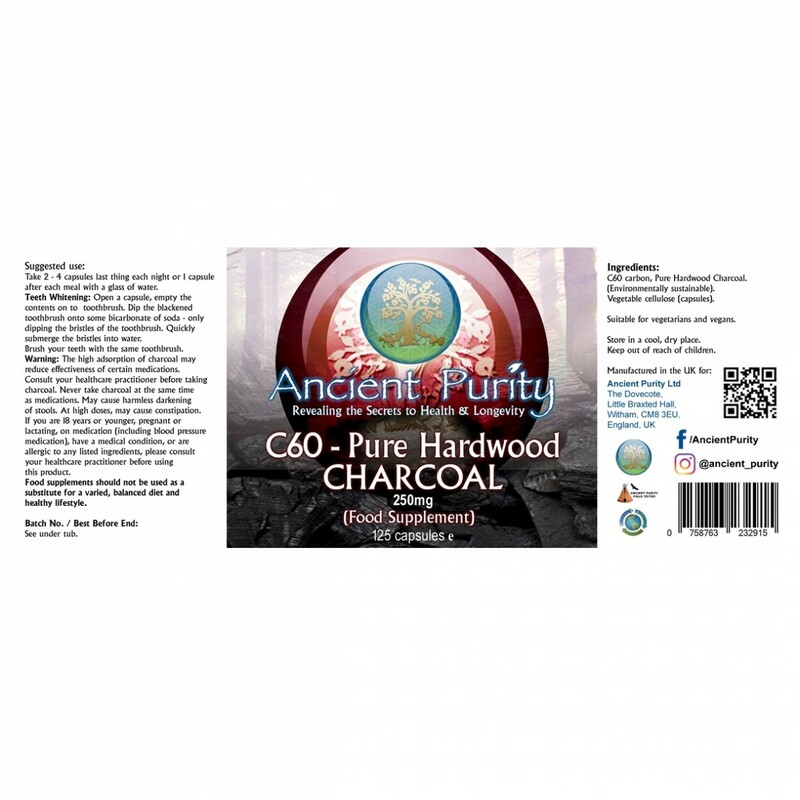 C60 carbon Pure Potentised Hardwood Charcoal is getting a lot of attention which it deserves as its probably the world’s best food supplement for settling your stomach but also is a Longevity must. It adsorbs unwanted substances, eases gas and can provide the foundation for a healthier diet and life. Buckminster Fullerene Active Potentised C60 Pure Hardwood Charcoal capsules are made from a pure, top quality hardwood charcoal, and the capsules are of vegetable origin which makes them suitable for vegetarians and vegans. They are manufactured to AIB International GMP Standards, and C60 Charcoal capsules are, without doubt, one of the most useful health food additives to enter the human market this century. Because our foods are now processed and treated with a range of pesticides and preservatives like never before, it’s very useful to have to hand a health food additive which helps detox and rebalance the system.capsules have been hailed by many as a "Godsend”, and testimonials received point to the fact that C60 Charcoal capsules can help very considerably with many digestive and dietary issues. They are not new product rather a very anicent one that has been recieving a lot of interest and press lately, it's time to re-discover the essential elements of good health, fast detoxing and better digestion and supported rejuvenation. Distinct Adsorption... C60 Pure Hardwood Charcoal has been potentised so that it only removes undesirable substances, leaving essential nutrients behind - ideal for daily detoxing. Where as ‘Medicinal’ / ‘activated’ charcoal found in pharmacists and health shops is really only for short term use. Oral Health & Teeth Whitening. There is strong scientific evidence to support the view that taking C60 Pure Hardwood Charcoal can extend your life span! In one animal study, Dr. V. V. Frolkis, a famous Russian gerontologist, and his colleagues, demonstrated that the lifespan in laboratory rats increased up to 34% by feeding them charcoal in their diet*. Toxins, including free radicals, are believed to play a significant role in ageing, but these 'loose cannons' will form a stable matrix with charcoal in the gut until they are eliminated from the body. Researchers concluded that the binding up of these toxins in the intestinal tract before they are absorbed or reabsorbed into the system may be one mechanism that allowed the animals to live longer and healthier. 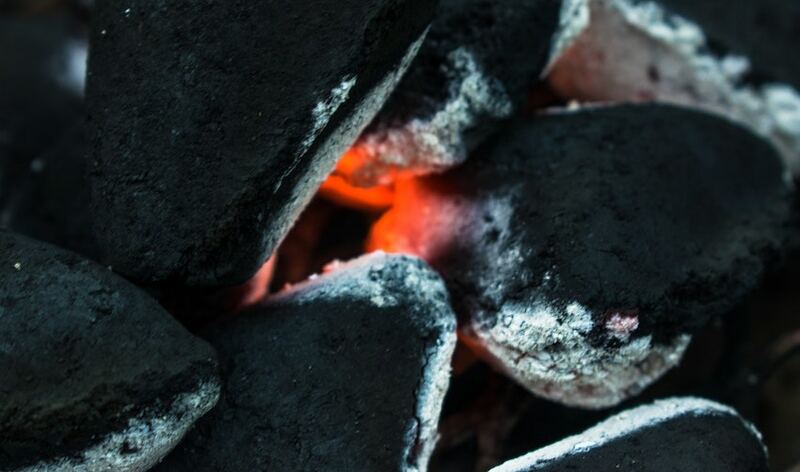 Both clinical observations of patients in hospitals and numerous animals studies have demonstrated that charcoal poses no threat to nutritional uptake. 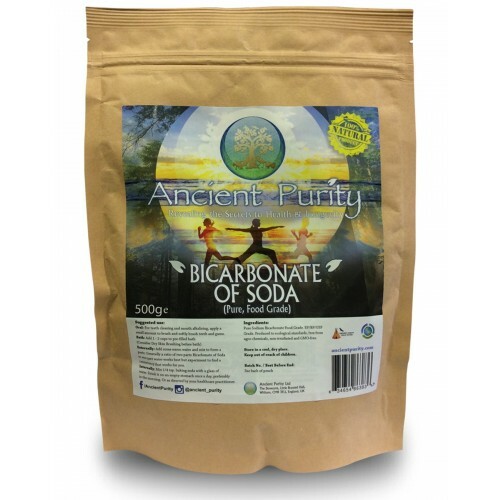 The human body produces a balancing factor of high alkalinity which is bicarbonate (HCO3). Bicarbonate keeps the blood alkaline. As mentioned before, in 1996, Dr. Lynda Frassetto of the University of California, San Francisco, published a paper showing how bicarbonate levels in human blood vary with age. The average bicarbonate level is constant until the age of 45, after which a noticeable decline begins. Physical ageing occurs when bicarbonate in the blood decreases. As these levels decrease the body is less able to neutralise acid which accumulates as cholesterol, fatty acid, uric acid, kidney stones etc. *Enterosorption in prolonging old animal lifespan Dr. V. V. Frolkis et. al. 1984;19(4):217-25. EXP GERONTOL. C60 Capsules can be opened up and used on your toothbrush. There are lots of new products with Charocal in promising white teeth. With use of these capsules you get a super ecomonic and pure teeth whitening tool. Go beyond and use C60 Charcoal with Pure Bicarbonate of Soda to make a powerful combination that can help you whiten your teeth in just one minute. 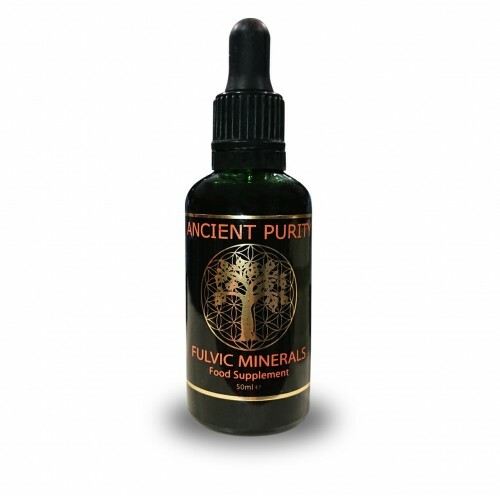 So why not pull a capsule open and see the results for yourself, you can purchase Pure Bicarbonate of Soda on ancientpurity.com too. We should avoid using regular charcoal sold in shops to avoid chemicals; charcoal which is sold at shops normally has chemicals which help to retain their shape as well as maintain a fire burning at a steady temperature. 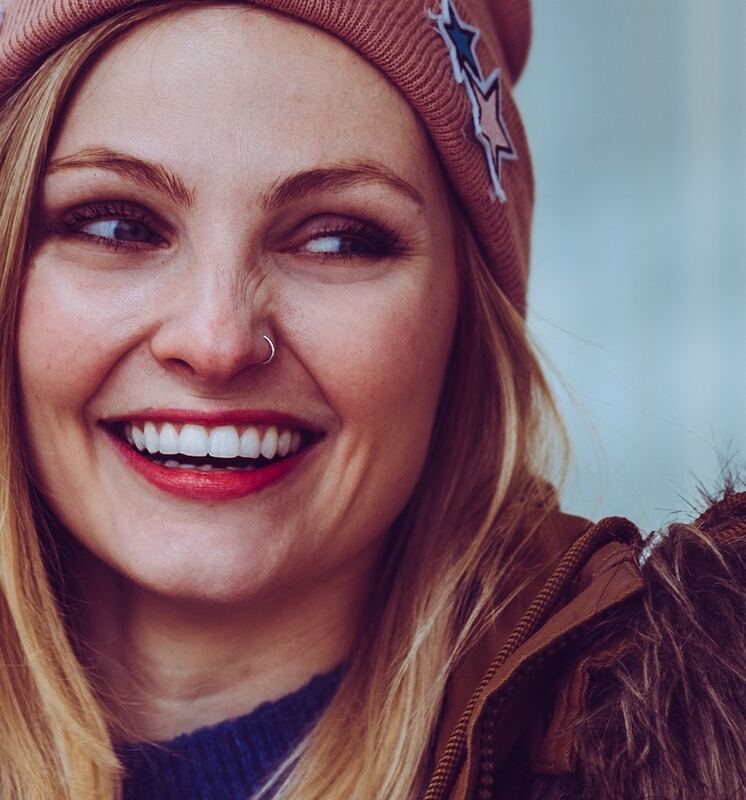 When it comes to charcoal for teeth whitening make sure that you go all natural, there is no need to repeat this process more than once a week to maintain that white smile. 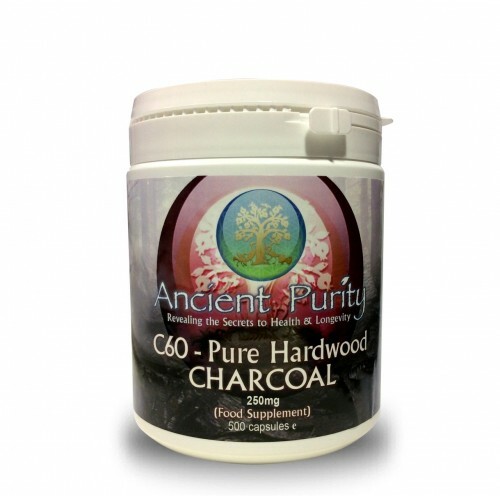 C60 Pure Hardwood Charcoal removes toxins that are competing with nutrients for intestinal and cellular absorption. This action promotes more efficient nutrient uptake. This means that the cells become better nourished and more healthy. As their cellular performance improves, people either lose or gain weight before stabilising at their “home” or optimum weight at that time. This phenomenon remarked upon by many of our clients, is very important at a time when many people are obese. 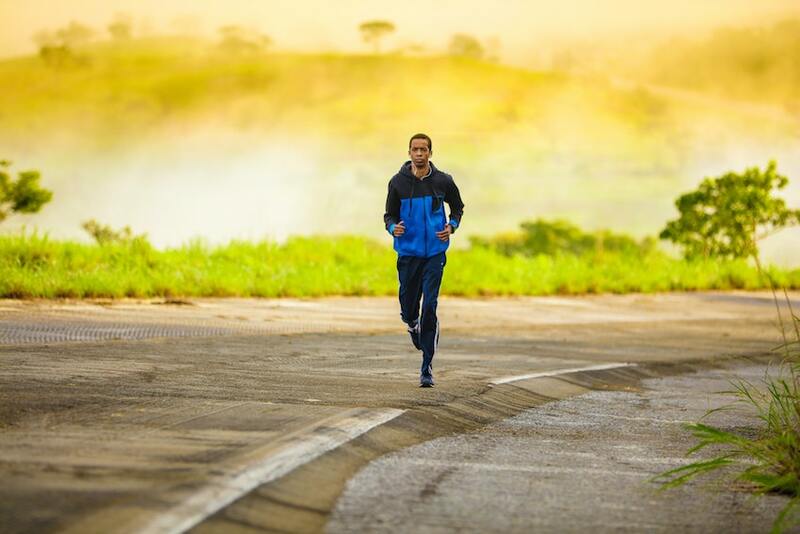 Whilst we don’t have any published data on this effect, yet we can confidently say that if you take C60 Pure Hardwood Charcoal regularly you will see an improvement in your weight either up or down as your body stabilises at a healthier optimum. The Charcoal supports and enhances daily detoxification. Detoxification is a continuous biological process that prevents toxins (from infectious agents and our ever more polluted environment e.g. in our food, air and water) from destroying our health. Daily, continual, hard-to-avoid exposure to toxins produces cellular damage, a whole range of diseases, allergic reactions, intolerances, weakened immune systems and premature ageing. It purifies the six to eight litres of digestive fluids that are secreted daily, which in turn helps remove foreign substances from the blood. It bonds with and neutralises the toxins and their metabolites. These are then excreted into the small intestine from the biliary (bile) tract, preventing their reabsorption into the body. It bonds with and neutralises any drugs that diffuse back into the stomach and the intestines. Historically Charcoal has been used to restore healthy gut function; many generations used it as the go-to remedy for digestive complaints long before patented drugs came on the scene, and 'activated' or 'medicinal' charcoal is still used today in the emergency treatment of certain kinds of poisoning. 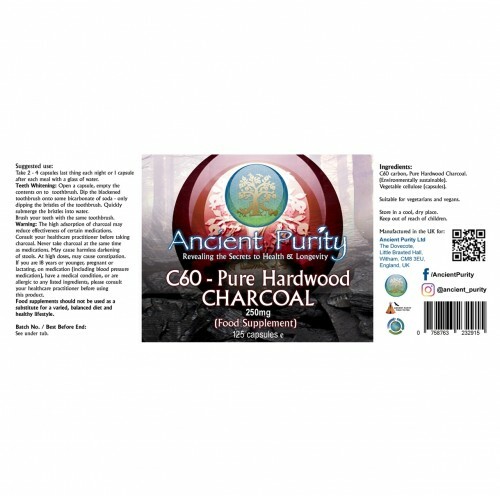 C60 Pure Hardwood Charcoal gently adsorbs toxins as it travels through the gut, simply removing them from the digestive system via the stool. 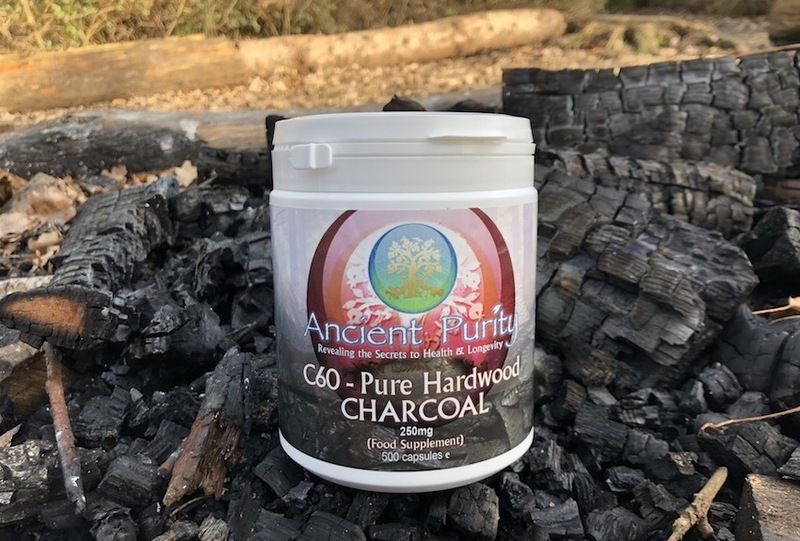 When taken with ample water (to reduce the risk of dehydration), C60 Pure Hardwood Charcoal calms and conditions the gut, eases bloating, gas and associated pain; improves skin complexion; can be used on insect bites; when added to toothpaste it is an effective tooth-whitener. 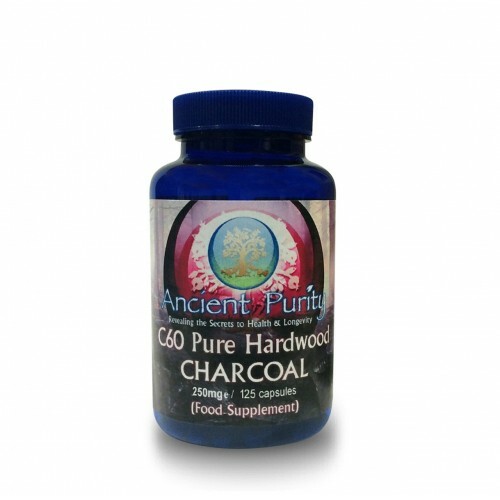 The naturally active C60 Pure Hardwood Charcoal can help stop Candida. It bonds with many of the toxins that Candida produces that would otherwise be absorbed by the blood and carried throughout the body. These toxins produce damaging changes in tissues and the function of body organs and the immune function. Toxins produced by candida albicans can also trigger allergic reactions. 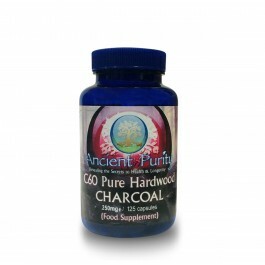 C60 Pure Hardwood Charcoal also help in the treatment of Candida by counteracting the 'Herxheimer Reaction' - a severe, short-term exacerbation of Candida symptoms caused by the copious amount of toxins produced by dying yeast cells as a result of a successful treatment. This is extremely important because the 'Herxheimer Reaction' can often be so unpleasant that patients abandon treatment before completion. Anything which helps patients stay the course is invaluable. It can also inhibit the growth of other intestinal yeasts. C60 Carbon Pure Hardwood Charcoal. (Environmentally sustainable). Other ingredients: Vegetable cellulose (capsules). 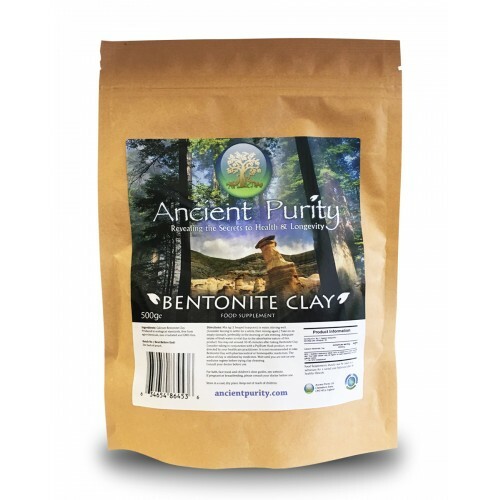 Detox / Longevity: Take 3 - 4 C60 Pure Hardwood Charcoal capsules with water last thing each night, or one capsule with water after each meal during the day. Teeth Whitening: Open a capsule, empty the contents onto toothbrush. Dip the blackened toothbrush onto some bicarbonate of soda - only dipping the strings of the toothbrush. Quickly submerge the strings into water. Brush your teeth with the same toothbrush. Toxicology studies show activated charcoal not interfering with sleep, appetite, or well-being. Everyone responds differently to different doses, so to avoid potential undesirable effects such as constipation, please consult your doctor and use only as suggested. The high adsorption of charcoal may reduce effectiveness of certain medications. Consult your healthcare provider before taking charcoal. Never take charcoal at the same time as medications. May cause harmless darkening of stools. At high doses, may cause constipation. If you are 18 years or younger, pregnant or lactating, on medication (including blood pressure medication), have a medical condition, or are allergic to any listed ingredients, please consult your healthcare practitioner before using this product. Q: I read about C60. From what I understand it must be mixed in oil for full absorption. However I am still trying to pin point the scientific difference between c60 charcoal and it's health benefits and the carcinogenic effects of chimney soot and ash from Barbeque cooking. Cigarette smoke ash also is high in carcinogen so why does C60 charcoal not have those bad effects? A: The simple answer in relation to C60 only (not activated charcoal or medicinal charcoal, which C60 is NOT, we cannot speak for these products that we don’t sell, but we imagine the ‘chemistry’ to be very similar), is that it cannot be carcinogenic for the simple reason that it does not break up in the digestive tract and become absorbed into the bloodstream in any way whatsoever. It simply travels undigested through the digestive tract and out the other end, expelling with it toxins that it has drawn out of your system. It does not offer anything to the body either nutritionally or detrimentally, and therefore cannot cause cellular changes in your body, and serious health problems are the result of cellular mutation. The illustration below shows how Charcoal will adsorb the toxins and pathogens in the gut and continue on its travels with them, preventing them from being absorbed through the gut lining into the bloodstream. We cannot vouch for either the C60 suspended in olive oil products, not activated or medicinal charcoal. We hope you will come to the conclusion that a pure, natural, hardwood charcoal in the form that animals in the wild and our ancestors would have had is the safest, gentlest method of taking in a high level of naturally-occurring C60 in a way that is compatible to the human makeup, without burning a hole in your pocket. Q: I must say that I doubt that no charcoal gets in the bloodstream. All C60 manufacturers claim that C60 is readily absorbed due to its very small atomic size structure. Almost everything comsumed travels through the bloodstream and has some level of absorption and it is through the blood pathways that C60 is carried into the cells where it binds to toxins, neutralizes free radicals and is then removed from the system. I contacted Bob Greska who sells C60 in sunflowerseed oil. He states that he thinks that the industrial grade C60 tested in that article probably had toluene a chemical carcinogenic preservative added to it. Greska states that his C60 is not exposed to light in the production process. If there are other differences between Greskas C60 and your charcoal I would like to further my understanding and clearification on this issue. I am still interested in the charcoal that you sell and if it is pure C60 or if not then what the exact makeup of your product is. A: We don’t doubt that the C60 fullerenes suspended in olive oil or any other oil you refer to are absorbed into the bloodstream, that is clearly how those products are designed, however, when we said that C60 travels through the system and doesn’t get absorbed into the bloodstream we were referring to C60 alone and possibly other charcoal (not carbon) in its charcoal form, not as the isolated fullerene atom. If you open a C60 capsule, you will see it is very different to the C60 powder that is suspended in olive oil. The charcoal pieces are actually quite large, if you bite them they crunch, and look like shards of brittle burnt wood - even a bit shiny – because that is what they are. They are burnt hardwood particles, not pure carbon in atomic size, and the composition is solely burnt hardwood from sustainable sources which naturally contains a very high level of C60 fullerenes. The only other contents in the capsule are sometimes tiny quartz-like pieces, again which travel through the system without being absorbed through the gut wall, and these are formed when the wood is burnt from the minerals that have been drawn up from deep underground (our wood has extremely deep roots which draw up nutrients and minerals from deep underground) and fuse together in such high temperatures. These are harmless, but if you were to open a capsule they are lighter in colour than the wood itself and so can sometimes be spotted. This just goes to demonstrate the purity of the hardwood we are using, and how unadulterated it is – they are impossible to filter out, and it is unnecessary to do so. Our charcoal even differs from activated charcoal brands which are on the market and also very finely powdered. If you add activated charcoal to water, it disperses quite nicely and makes a black drink. If you add our charcoal to water, the water will turn slightly grey, but you will mostly see each particle of charcoal floating around or floating on top and you have to stir it vigorously for drinking. That’s the difference, and that’s why our charcoal passes through the system, attracting the toxins to it, and taking it out of the system. Aside from the pure hardwood, the capsule is made from potato starch. That’s it – Pure Hardwood in a potato starch capsule, nothing more, nothing less. Q: Is this pure C60? A: This is a Pure Hardwood Charcoal which contains a relatively high level of C60 naturally. It's not pure C60 as that is extremely expensive - vacuum oven dried C60 for example, which burns off the solvents used in the processing costs $195 for just a single gram. This is not pure C60 fullerenes, you're right. It's pure hardwood charcoal.